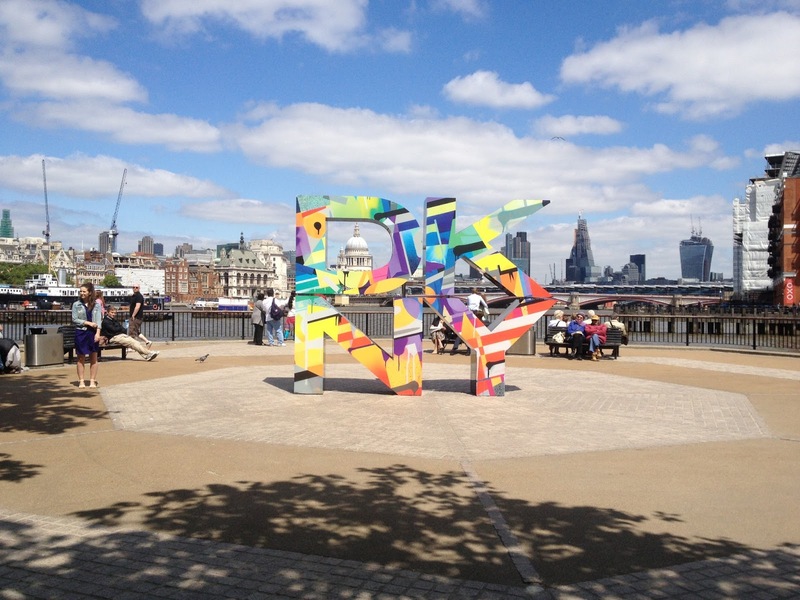 This weekend we launched our DKNY ArtWorks activity at Londons Southbank. 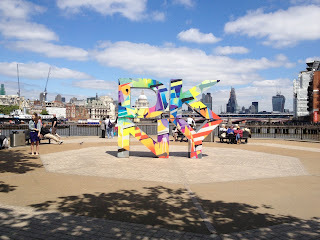 Part of the global collection of outdoor art installations designed to connect DKNY, New York and art within ten cities around the world. Each original work captures an artistic expression of the New York City skyline within the frame of the DKNY logo, bringing New York to the world. 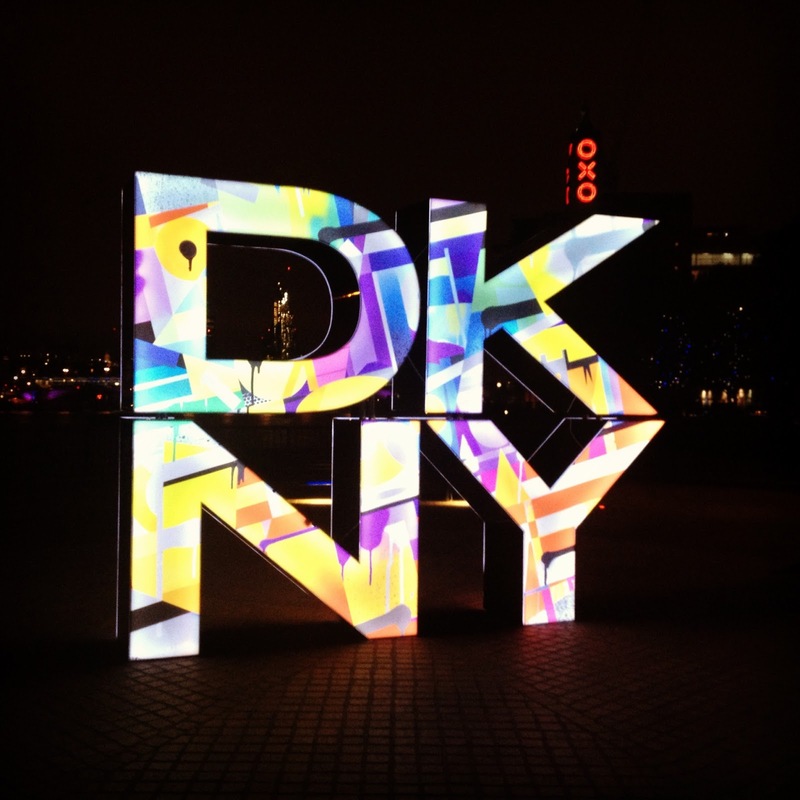 The festival was the top trend on Twitter globally yesterday with #DKNY & #Artworks tags.